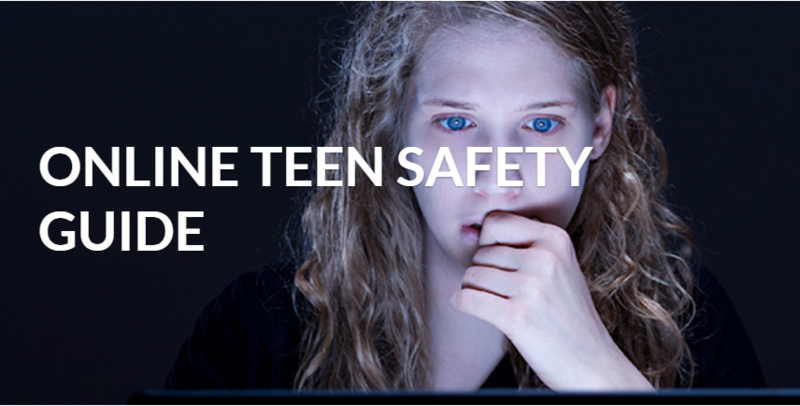 If you have teenage students, look to this Online Teen Safety Guide for tips on how to use the Internet safely. The anecdotes provided are memorable and interesting, and could be useful to get buy-in from readers on why the advice is important. Topics covered include malware, viruses, and spyware; identity theft; scams and online shopping; social media; stalkers and predators; bullying, and gaming addiction. This Free Technology for Teachers blog by Richard Byrne has many good ideas and recommendations for software, technology and educational activities, as well as links to other useful sites. Tagged apps, digital citizenship, online safety. Bookmark the permalink.